Monitor threats and deliver rapid support in real time from a single, cloud-based security portal. Powerful, layered online security services for small and medium businesses. 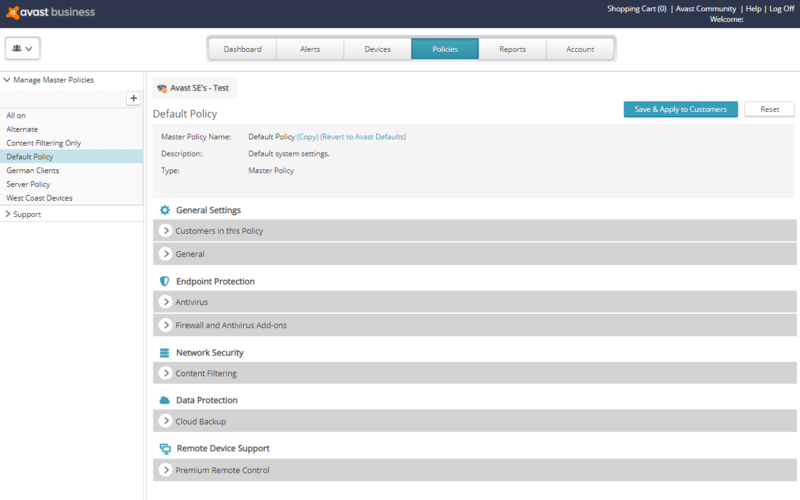 Use our free remote support tool to connect securely to any device with the CloudCare agent installed and remotely resolve issues, perform tasks, reboot computers, transfer files, chat with users, and more. 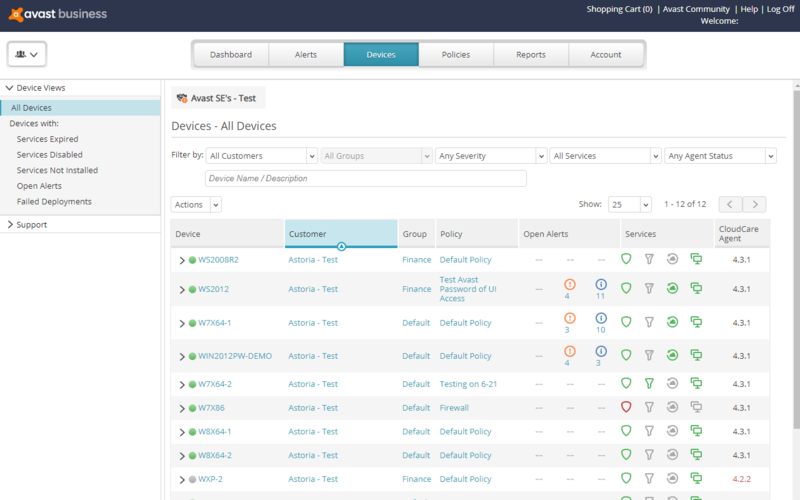 Configure alerts based on specific device actions and monitor from a centralized alert dashboard for full transparency into individual device issues as well as threats that might be spreading among connected devices. With CloudCare, you can deliver a range of IT security services that provide complete, in-depth protection against all forms of malware and other cyberthreats -- whether they originate from inside or outside the network via email, websites, or the Internet. Monitor threats in real time and deliver unparalleled protection from a single, cloud‑based security platform. Manage security for all devices with the CloudCare agent. 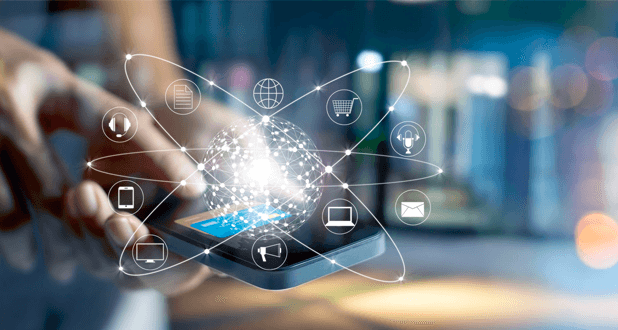 Policy changes will automatically configure themselves on the agent-controlled devices in real time, requiring less maintenance and making it easier to scale business operations. 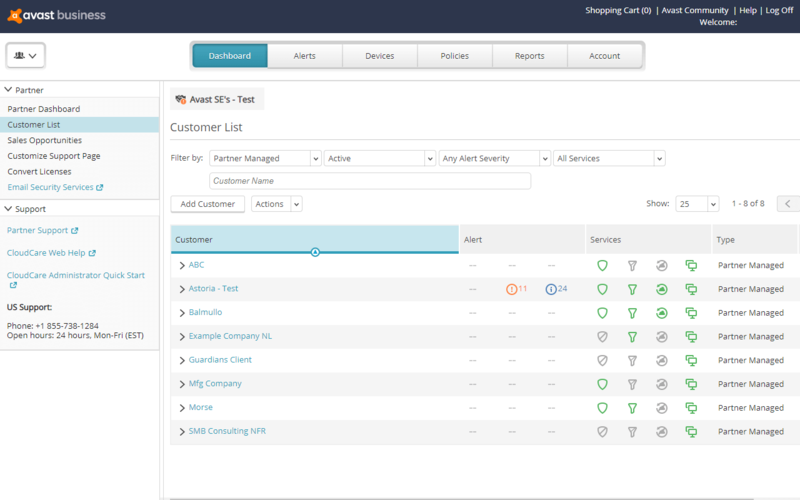 Gather data from service overviews, alert summaries, and content filtering and generate easy-to-read, detailed activity reports with the click of a button. 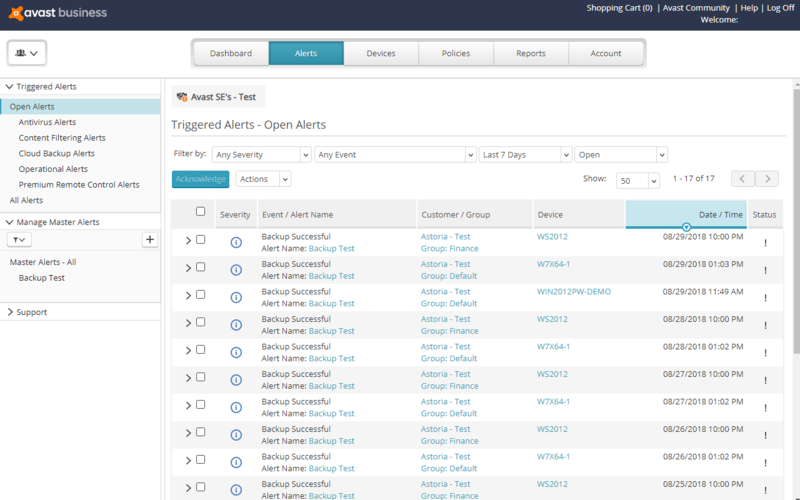 Configure alerts for important issues that need your attention and immediately send email/SMS messages to affected parties, improving your reaction time and and limiting exposure. CloudCare scales with your business, allowing you to easily add security services as your needs change. Deploy our award-winning Avast Business Antivirus Pro Plus software to ensure all devices, data, and employees are protected. Avoid costly downtime with a range of backup and recovery solutions that protect files, applications, servers, and more. Increase productivity and block access to malicious websites and online distractions to keep employees safe and productive during their working hours. Securely communicate inbox to inbox with public encryption keys that are retrieved and distributed transparently for easy encryption. Block access to bad websites, downloads, and locations to prevent attacks from harming your network or stealing any data. 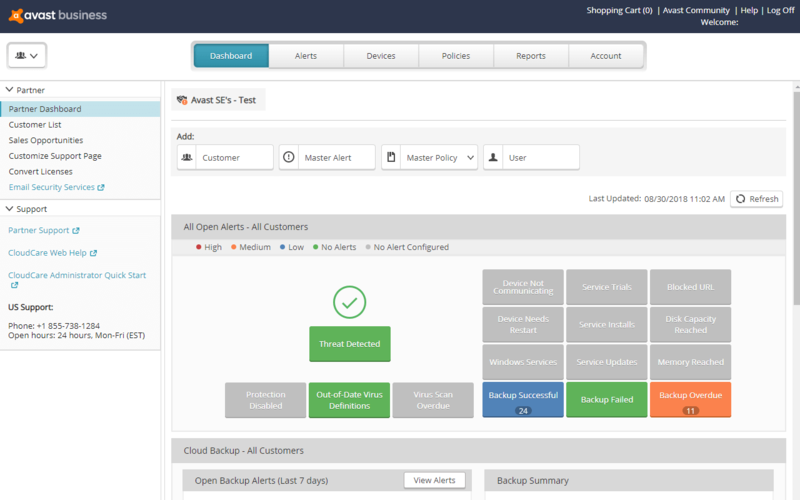 Easily monitor threats, resolve issues, and deploy industry-leading security services — all from your CloudCare portal. 100% certified protection against 0‑day threats. 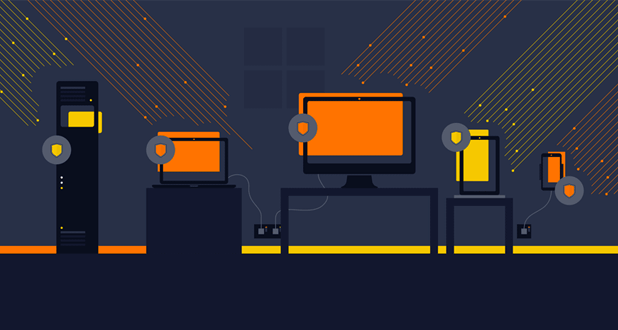 As an Avast Business partner, you’ll have access to an award-winning product portfolio from one of the world’s most recognized names in security. Whether you’re looking for endpoint protection products or complete network management, our partner program provides all the training, sales assets, and competitive information you need to succeed and grow your business. At-A-Glance Managed Workplace At-A-Glance Managed Workplace revolutionized the way that MSPs deliver enhanced services. Find out how. Webinar MSP Master Series - Trends in Managed Services Get insight on where the market is now for MSPs, what businesses are looking for and what you need to offer to win more managed services sales. Whitepaper Top 10 Reasons Everyone Wants To Become an MSP Are you thinking of changing your business model? We’ve put together a quick top 10 list that outlines the benefits of becoming a managed service provider.